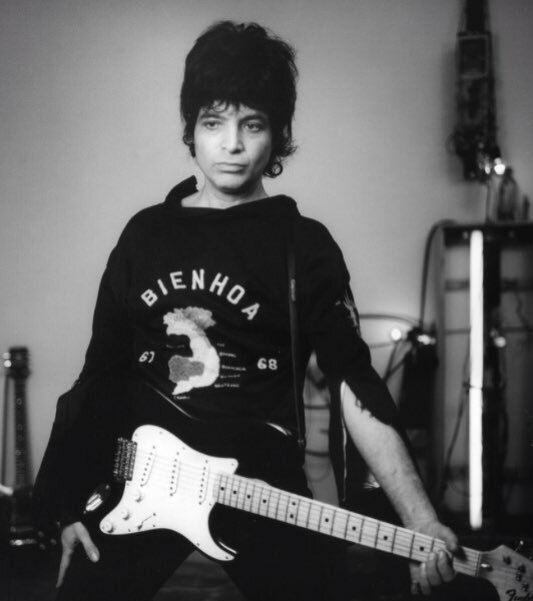 alan vega/suicide was one of my biggest heroes & musical influences. gutted to hear we lost yet another pioneer. RIP my comic book fantasy. Alan Vega Thank u for your music. VERY sad to read Alan Vega has died. I'm hearing that Alan Vega has passed away. The first Suicide album is incredible. His first solo album too. RIP you lovely genius. Suicide, Alan Vega & Martin Rev, were one of the greatest & most influential bands of all time. And they were a RIOT live. RIP Alan V.